of dance in the community ! Marquis Dance Academy offers quality dance instruction done with care. We provide a variety of classes taught by a qualified and experienced teaching faculty. Each level is designed specially for each age group. All programs that we offer for our younger students are completely unique to our school. From kids to adults we have the class for you! 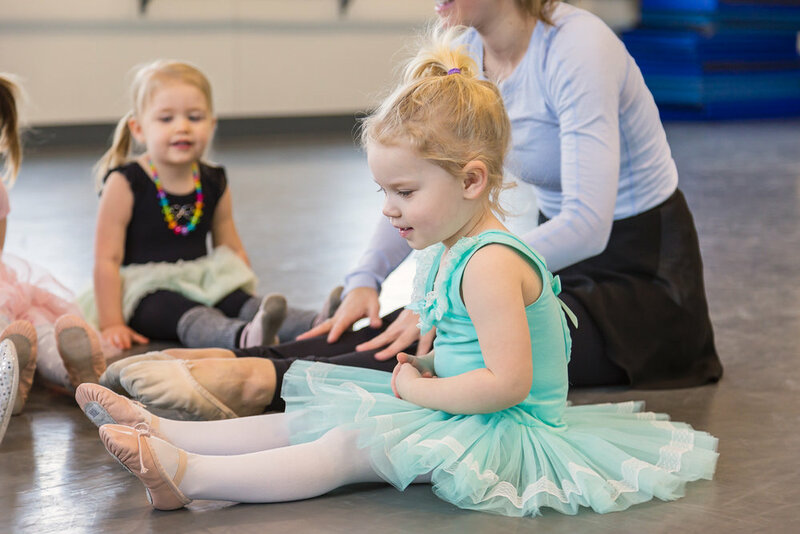 We offer a variety of dance styles including Ballet, Jazz, Hip Hop, Tap, Acro and much more. The school has a multitude of competitive streams to suit every level of dancer. Entrance into Intensive Programs are by open auditions. building located in sage creek village is now open! A new second LOCATION IN STEINBACH at 165 Park Blvd. W.
IN Clear Spring CENTRE NEXT TO THE Mall is now open! 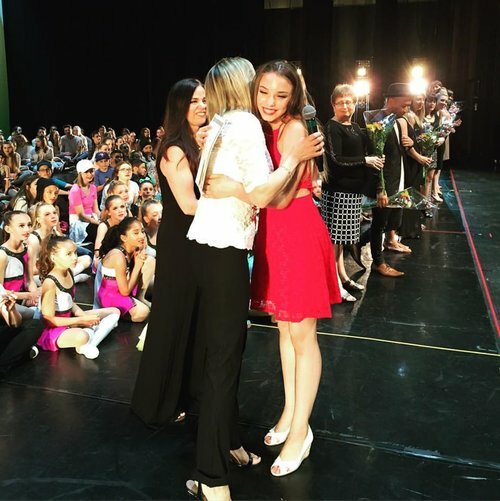 "We can't begin to tell you how very grateful we are to Marquis Dance Academy, to Angele and Kim and all of the wonderful talented teachers over the years and for the philosophy at Marquis that is a caring and supportive approach that nurtures the love of dance, builds confidence, strength, coordination and musicality. Marquis has always been a warm, welcoming and safe place for our girls to enjoy and develop their dance skills. We have many happy memories form many years of attending your school. I have loved taking our daughters to your school over the years and we are so appreciative of all the hard work and dedication put into Marquis Dance Academy to make it the special place that it is." "The dance teachers are professional, skilled, and talented. I have seen students develop incredibly as dancers, and most importantly, seen the students' love of dance blossom and grow. They care about the students' physical and emotional health, and put that above stringent rules, which I know is not the case at all other studios. The climate encourages the students to support each other and celebrate each other's strengths, not compete against each other. I have witnessed over and over how the students are inspired, rather than jealous, when a peer does well. Standing outside the classes, hearing cheering, clapping and laughter, and seeing wide smiles is commonplace. On top of all that, the prices of classes, competitive groups and costumes are reasonable and affordable. They really are in the business of making high quality dance instruction accessible, and the positive interactions between instructors and students and among the students themselves, speak to the positive ethics being developed. They aren't about students being "perfect", but about the students being theIr "best selves" in terms of skill, technique and character!" "This school has provided for the children participating not only a love for dance and self expression through art and physical activity, it also encourages a sense of family amongst its members. I cannot thank this organization enough for giving my niece the gift of passion for a pursuit, and my sister a bond with the other parents. It was life changing for their family the day they walked in the door for the first time." "We moved to the area 5years ago and transferred our daughter to this studio. I'm so impressed with the professionalism and how easy and wonderful they made the transition for her. She now is on their competitive team, and I'm so impressed to see not only her skill in her dance forms flourish year to year, but her love of dance is truly nurtured. The teachers are incredibly talented and you can see the joy of dance they have in the way they teach our children. Special thanks to miss Carmelle and miss Lisa for being great role models for my girls. I highly recommend this studio to everyone. We now have my youngest daughter going there as well." "I have had an amazing experience at this studio! Amazing training, amazing support, amazing teachers, everything is so positive! I learn so much every class! I'm always having fun!! Everyone is SUPER nice!! It is an amazing studio to train at! If your ever feeling down they cheer you up!! Amazing studio! I would NEVER think of ever leaving this studio!! Everything about it is so great I wouldn't change a thing! They are doing a great job and I thank them for that!" 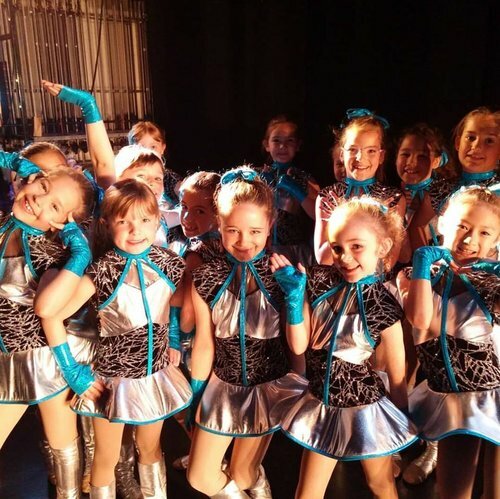 "My children have attended Marquis Dance Academy for the past 8 years at different levels of involvement. It is evident that Marquis cares about all their students as the teachers in the competitive, intensive program also teach classes in the recreational program. Consequently, both children have benefited from highly skilled, trained staff. The communication is open. The management is open to suggestions, easily approachable, positive, professional, caring, and TALENTED." Each year ends with spring recital at the Centennial Concert Hall. The recital is always an exciting part of a dancer's development as a performer. All classes, with the exception of Tutus for Two, are included in the recital. There are typically three recitals, all participating students must purchase a costume. ♦ Please refer to your March newsletter for the day of your child's performance. ♦ Recitals videos can be placed before and during recital. It was in September of 1996 that Marquis Dance Academy first opened its doors in the Island Lakes area. Prior to that, Angèle Lavergne, the school's director, had been teaching ballet & creative dance to Francophone students in the Saint-Boniface area in a studio located in St-Philip's church. This first school was called École de Danse Classique, and had already been in existence since 1976. École de Danse Classique was originally founded by Geneviève Montcombroux. After her involvement with the world-famous Opera de Paris in France, Geneviève Montcombroux very much wanted to continue her love of ballet when she moved to Canada. Angèle Lavergne was one of her first students at École de Danse Classique, and she was to learn the art of ballet from Montcombroux for years to come. When Angele completed many years of study, Geneviève Montcombroux offered her a position as the school's director in 1990. Marquis Dance Academy wanted to offer families and the community a more beautiful, upscale, professional and inspiring facility. In September 2016, the school relocated to a beautiful 8000 sq. ft. building custom designed to accommodate a state-of-the-art dance school. "Quality instruction done with care" has always been the school's philosophy in teaching dance to students. This means that we do our best to make sure that all students receive the best possible dance training. To do this, we have made it a priority to have a teaching faculty that is highly qualified in terms of teaching experience and training. For more information on our teaching faculty, visit our teaching faculty page to read some of their biographies. We also want to instil a love of dance in students. In addition to being a great exercise in physical activity, dance is also an art form. Through dance, students not only learn technique, they also develop an appreciation of the art of dancing. They develop a sense of musicality and learn the importance of refinement and attention to detail. Performing on stage also encourages poise and the self-confidence in front of an audience. In short, dance teaches many life lessons that extend way beyond the studio classroom.